WHO ARE WE...Find out more about the Partners and Staff at Hutchins Canning & Company PA.
COMMUNITY... The Staff at Hutchins Canning belongs to many professional, civic and government organizations. A CELEBRATION OF LIFE 1953~2014...Family, Staff and Friends celebrate the life of founding partner, Frederick H. Hutchins. 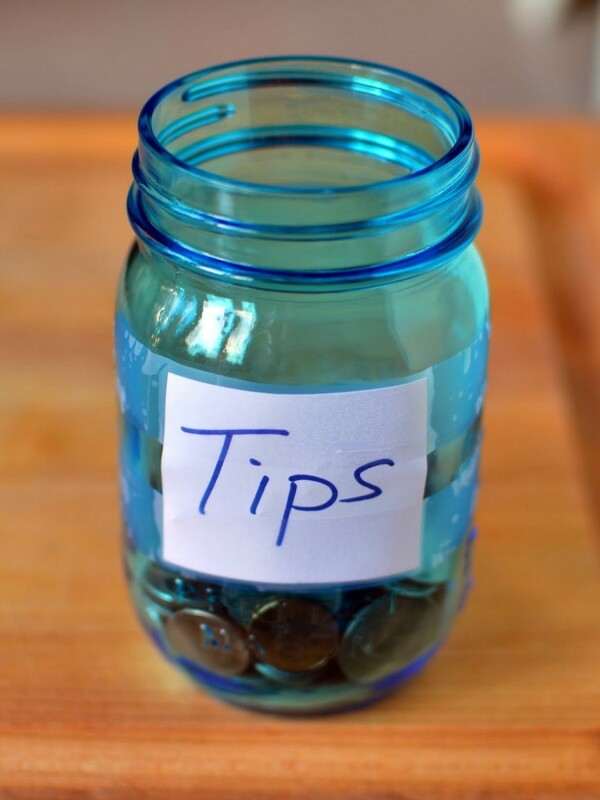 Do the Tax Law Changes Impact Me? 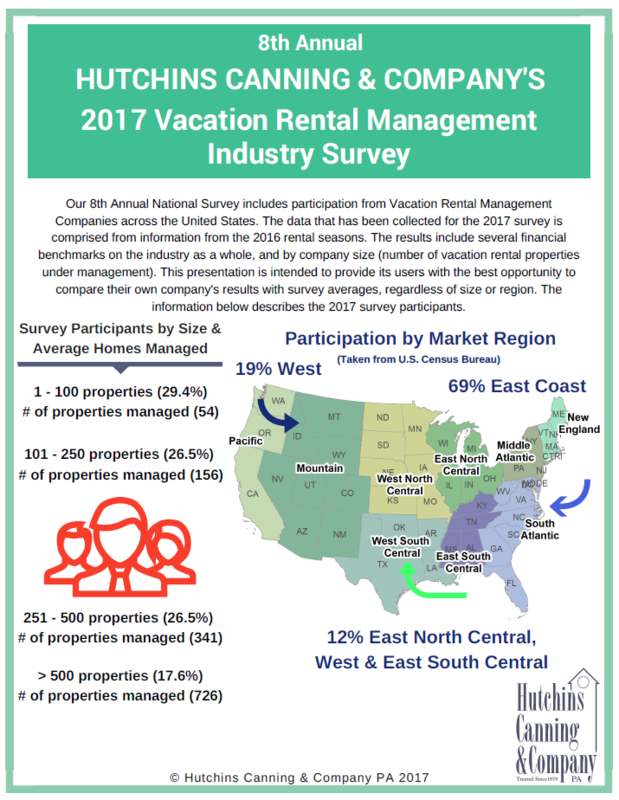 The 2017 Vacation Rental Management Industry Survey! We want to thank everyone who was able to participate in this years 2017 Vacation Rental Management Industry Survey. We are actively compiling the results and should have them out to those who participated soon! 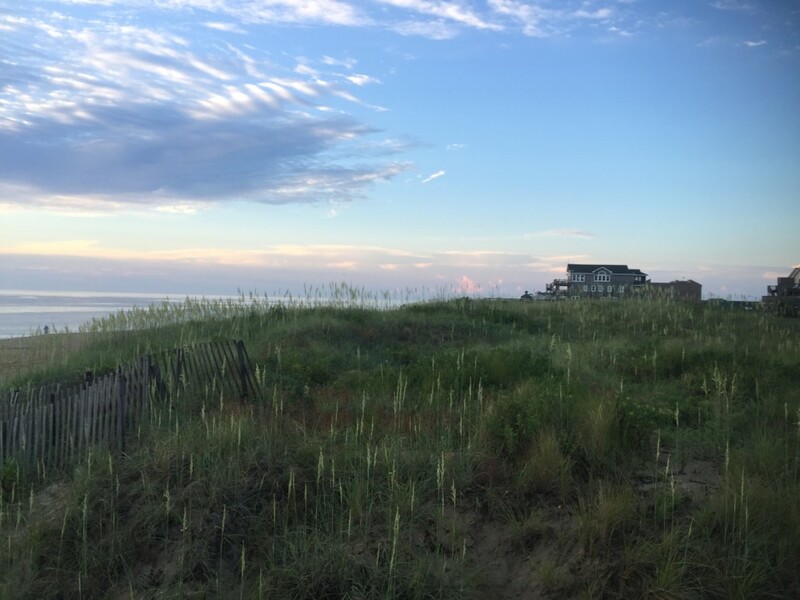 who weren’t able to participate in this years survey and want more information on the survey, feel free to contact us by phone 252-261-1040 or email info@obxcpa.com. Bring order and perspective to your financial past, present and future with the experience and guidance of the accounting professionals of Hutchins Canning & Company PA.
Communication is key to successful relationships with our clients.We will assist you in understanding where you’ve been, where you are and where you want to go in your financial journey. 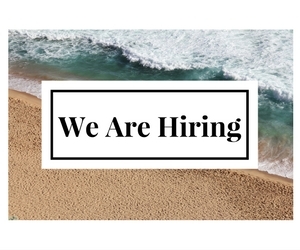 Large or small, our firm has been assisting individuals and businesses in the Outer Banks, Northeastern North Carolina and Tidewater Virginia since 1979. We offer a broad range of tax, business consulting and wealth management services tailored to meet individual and professional goals with a staff committed to keeping informed and educated on the newest regulations and trends in the accounting and financial sectors that could impact both the personal and professional financial decisions of our clients. Ready to begin? We’re just a conversation away.